There are projects that have immediate importance to the Newtown Historic Association. 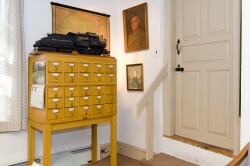 They may range from urgent Building and Grounds things to the saving of an historic item and others in between. These projects may require special funding, materials or volunteers to complete. 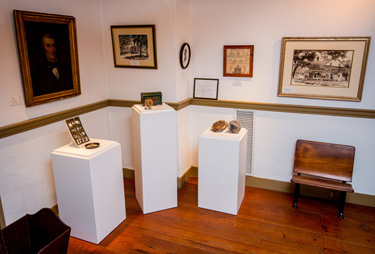 By undertaking and supporting projects such as these, we not only preserve Newtown’s past but provide for its future in the form of lasting documented resources and the buildings to house them. The Newtown Historic Association recognizes this need as becoming even more urgent as we move into the 21st century. 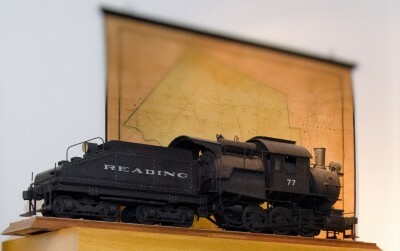 This Reading Railroad replica train is in need of a display case to enable public viewing and to protect it.